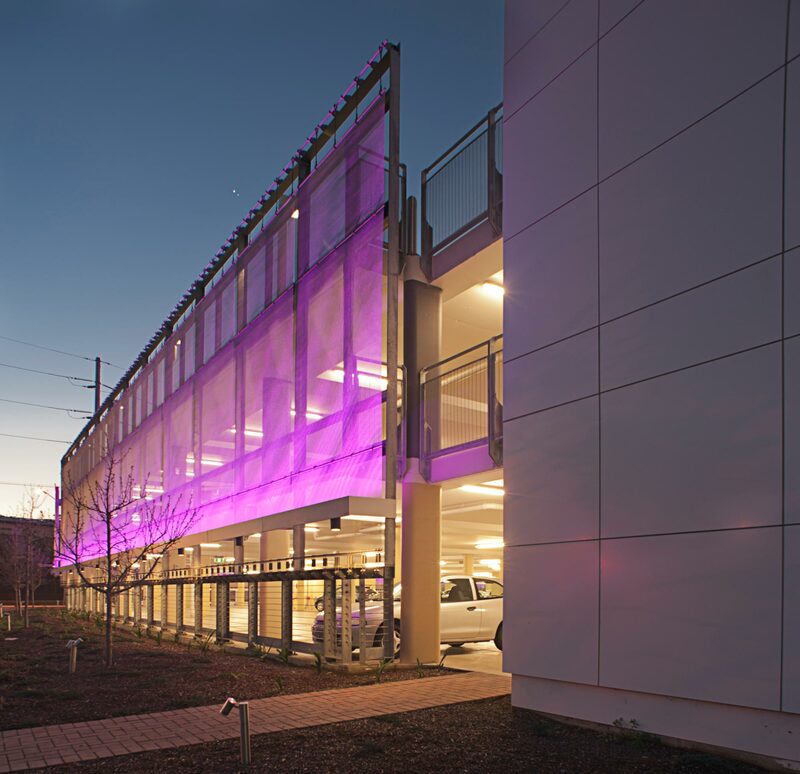 A multi-storey car park with a touch of difference. 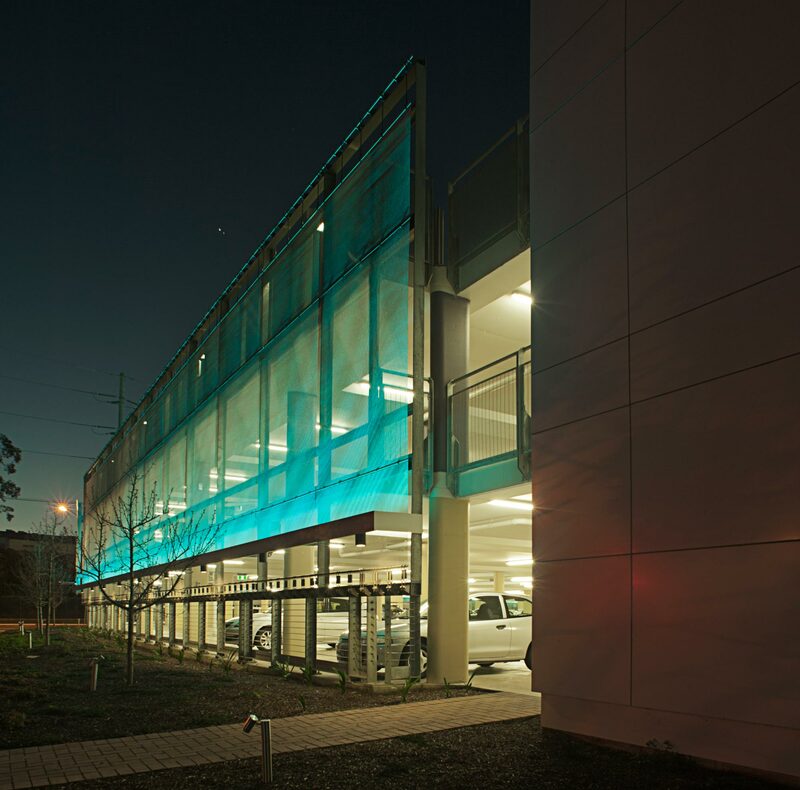 The Haron Robson designed Liverpool Catholic Club car park which was recognised by the IES NSW Chapter for an award of commendation. 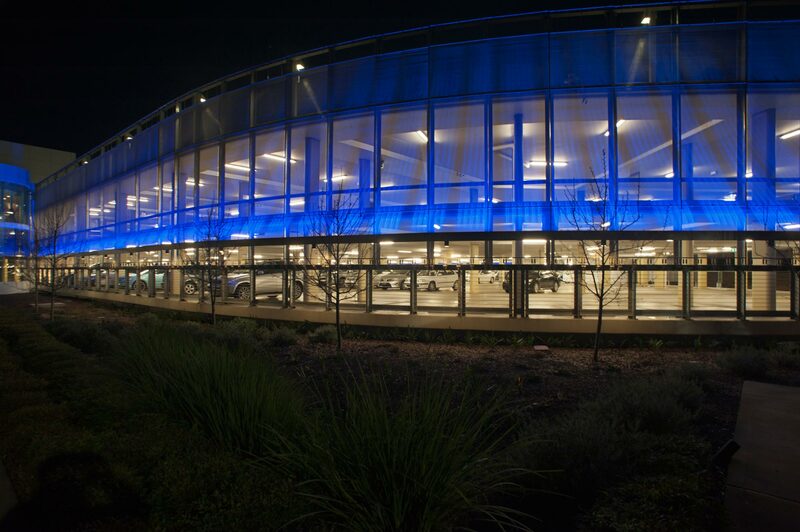 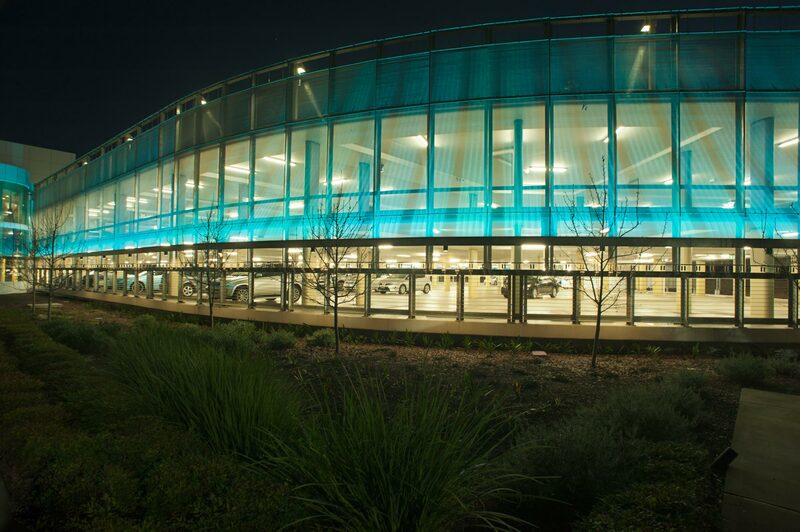 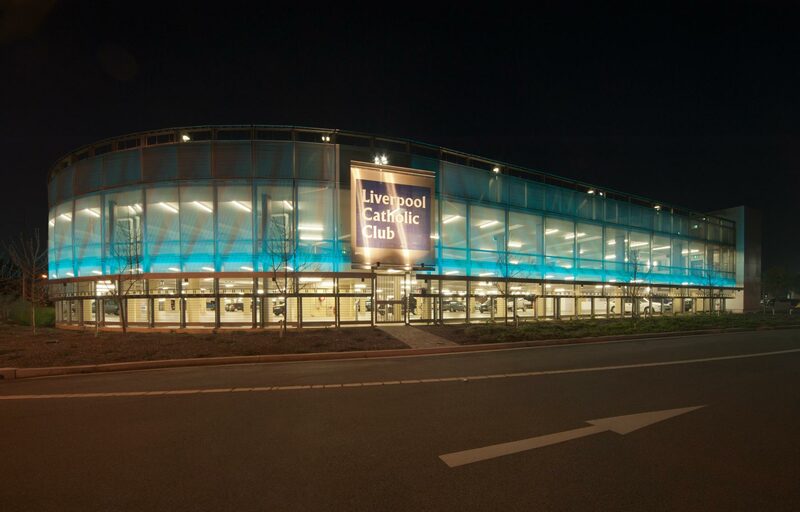 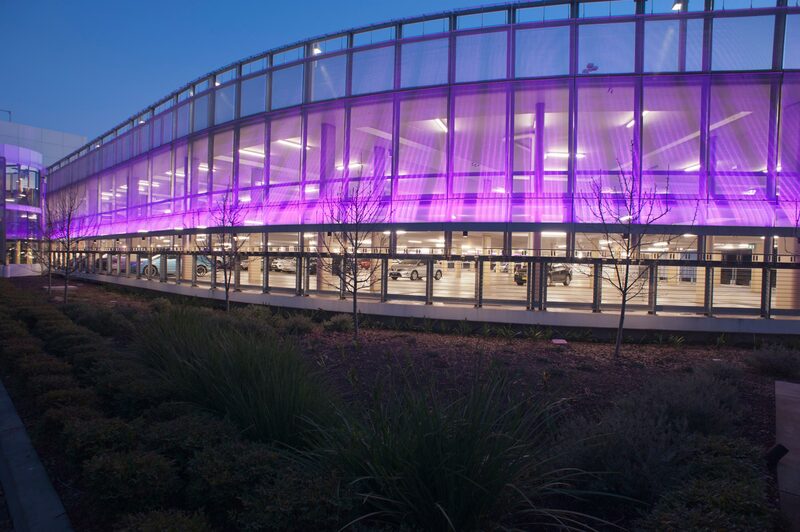 For this project the Megabay Viento RGBW Linear Projector was chosen to highlight the façade of the car park with the judges commenting “Innovative solution to an otherwise bland concrete above ground car park, a solution not just based on complying to standards but an artistic touch”.